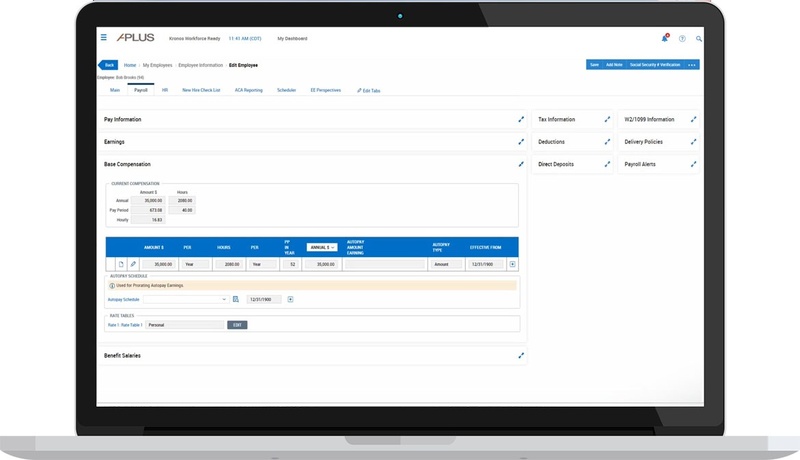 Scalable and completely customizable, Genesis Payroll Software simplifies your entire payroll process while ensuring accuracy and providing in-depth reporting options. Basic and complex payroll scenarios can be completed through this easy-to-use application with features such as job costing, labor distribution, built-in test environments, geospatial tax identification, auto calculations, custom input screens, custom reporting and employee self-service (ESS). You’re in complete control with Genesis Payroll Software. No more time lost submitting work to a service bureau and waiting for them to check it. No more worrying about extra charges to complete special check runs such as commissions and bonuses. You can process payroll on your own schedule and you get the flexibility to complete as many separate payroll runs as you need. 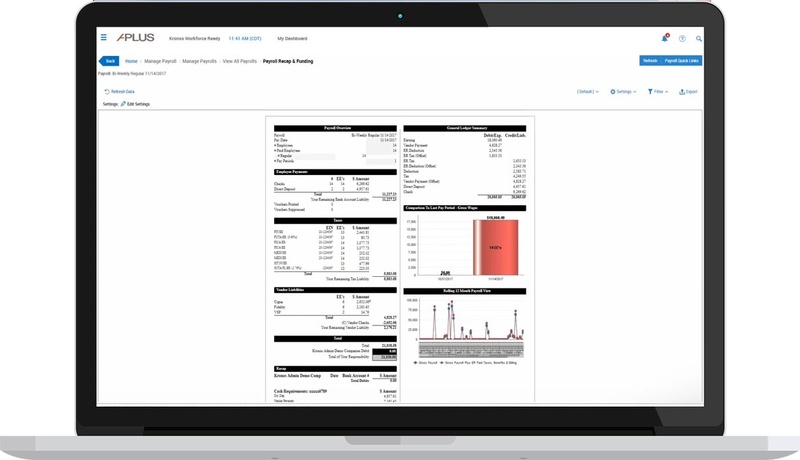 Intuitive and highly configurable reporting delivers the payroll data you need when you need it. 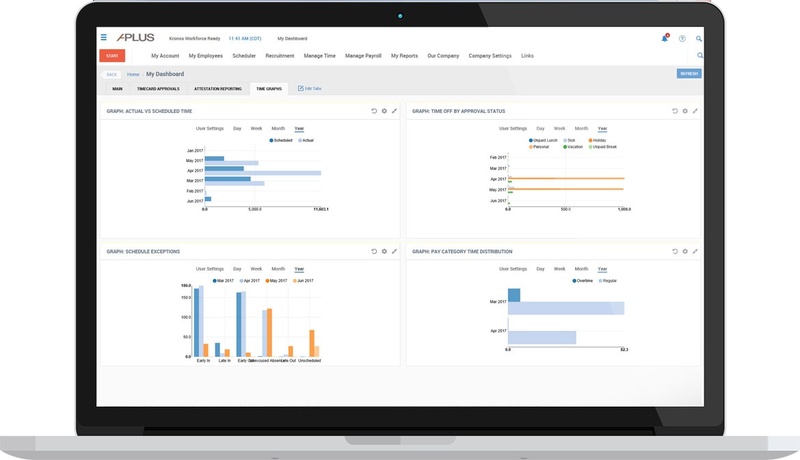 Modify standard reports with built in tools that allow you to sort, group, filter, or customize report content for any time period. And with paycheck analysis, you can be sure of the perfect paycheck calculations while gaining insights to inform next year's budget planning. 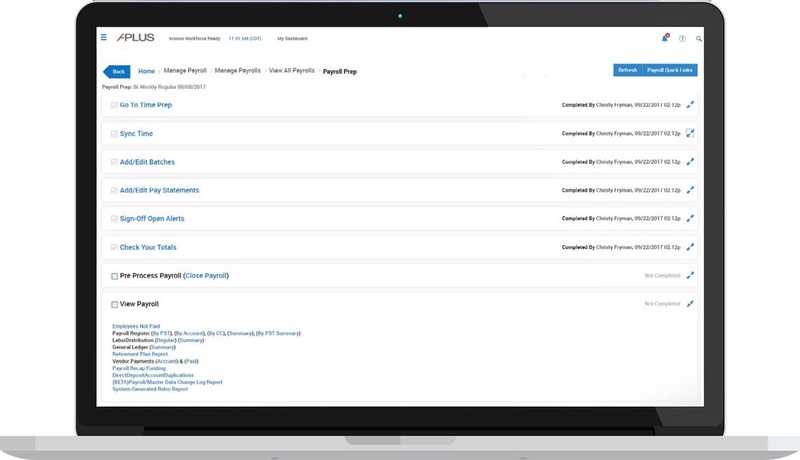 View and edit employee payroll information individually or as a group using the mass edit feature. Change rates at any time during the pay period. Easily manage and modify deduction and earning codes, direct deposits, tax jurisdictions, and other payroll elements so payments always reflect the latest information. And process employee wage garnishments with optimal timeliness and efficiency. 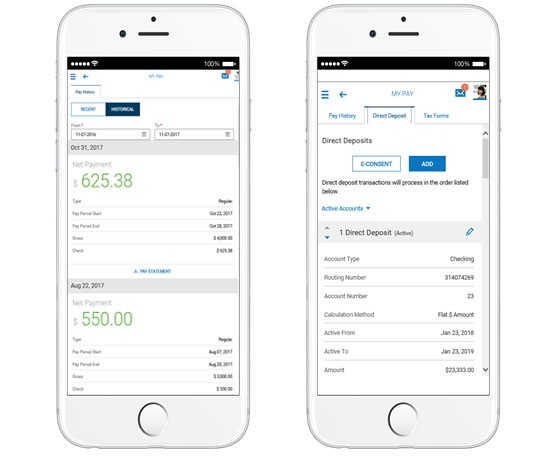 Give employees access to payroll information, including pay stubs and earning histories, through an easy-to-use mobile app and online self-service tools. Plus employees can change direct deposit details, update W-4 forms, and even print W-2 forms. Geospatial Tax Identification Using Google maps ensures proper federal, state, and local tax rates. Auto Calculations Auto-calculations of checks, statements, and payroll reports, “as you go,” helps aid in your payroll process to verify that you are entering the correct information. 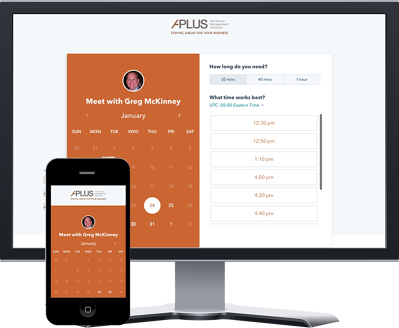 Customizable Input Screens Customizable input screens, automated time clock imports, and easy-to-use spread- sheet formats make for quick and accurate payrolls. Customized Reporting Reports can be easily created, changed, saved, exported, or emailed through our system to ensure all necessary parties have the right information, exactly when they need it. Employee Self Service Employees have access to view and print pay statements, W-2’s, benefit statements. They can fill out and submit electronic I-9's & W-4's. Update personal information, access company documents, company directory and more! Pre-Process Reports With our calculation “as you go” system, any report can be run prior to payroll finalization which can prevent mistakes that could cost you time and money.